Q. Where can I find my Class Schedule? Can I print out the schedule of my classes? 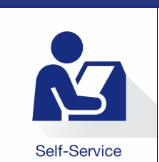 Your class schedule is on the Student Self Service page, which you can get to through Engage, or directly through this Student Self Service link. 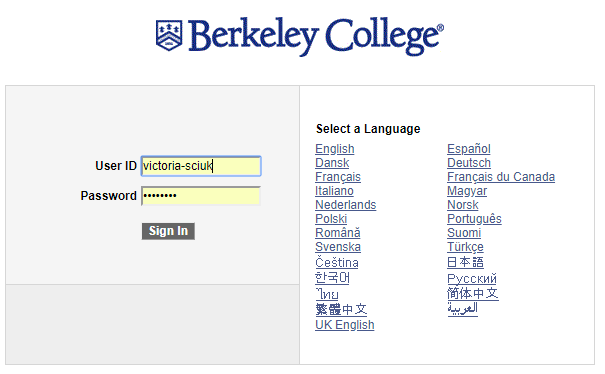 From Engage, click on the Student Self Service tile, and then login using your Berkeley Username & Password. Then you will be on the Berkeley's Student Center page. In the center of the page, the first section is labeled Academics on the horizontal blue bar. Below that on the left you should see a dropdown box that says "other academic". Click on the arrow (upside down triangle) and choose Class Schedule from the list. Click on the arrows (>>) to go to the schedule page. Then pick the school term you need by clicking on the "radio button" to the left of the term (a small open circle O). Once you choose the semester, click the pale yellow "Continue" button below, and you should see all your courses. NOTE: The class lists have "Printer-Friendly" versions. These do help it print well without cutting off information, so look for a "printer-friendly" link under the list before you print.